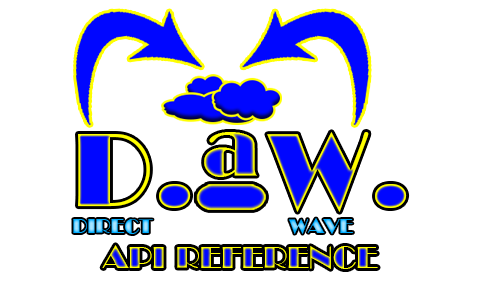 DaW is provided with access to some APIs that are necessary to get DaW working with any specific game setup. Use these to help further development. Trigger a wave number to start playing. Waves can only be started when one is not currently in play.